Law enforcement authorities say they are still trying to learn why a gunman killed 12 people in a Southern California bar before taking his own life. 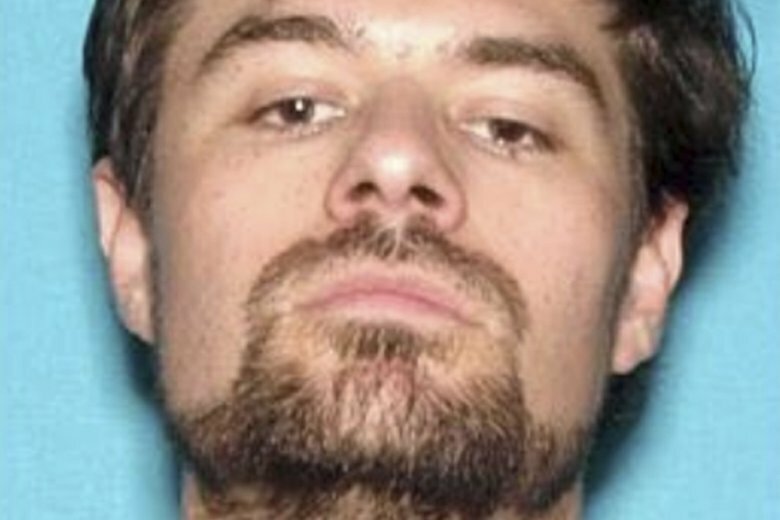 FBI official Paul Delacourt told a news conference Tuesday there’s no evidence that 28-year-old gunman Ian David Long was radicalized, and investigators are still trying to determine his motive for the attack at the Borderline Bar and Grill in Thousand Oaks. Ventura County Sheriff Bill Ayub says Long used a .45-caliber semiautomatic handgun and fired more than 50 rounds. He also was equipped with seven high-capacity 30-round magazines, five of which were found still fully loaded after he killed himself. The sheriff says Long threw multiple smoke grenades that contributed to chaos and confusion. Investigators plan to release a more detailed timeline of a mass shooting at a Southern California bar that killed 12 people. The Ventura County Sheriff’s Department is releasing new details about the shooting Tuesday at the first news conference since the week of the Nov. 7 attack. Investigators haven’t said what they believe motivated 28-year-old Ian David Long to open fire at the Borderline Bar and Grill in the Los Angeles suburb of Thousand Oaks. Sheriff’s Capt. Garo Kuredjian says FBI investigators gathered evidence at the scene of the shooting for about nine days, as well as seized items from Long’s home.